Industry 4.0 is a name given to the current trend of automation and data exchange in industrial technologies. It includes the Industrial Internet of things (IIoT), wireless sensors, cloud computing, artificial intelligence (AI) and machine learning. Industry 4.0 is commonly referred to as the fourth industrial revolution. Maintenance 4.0 is a machine-assisted digital version of all the things we have being doing for the past forty years as humans to ensure our assets deliver value for our organization. Maintenance 4.0 includes a holistic view of sources of data, ways to connect, ways to collect, ways to analyze and recommended actions to take in order to ensure asset function (reliability) and value (asset management) are digitally assisted. For example, traditional Maintenance 1.0 includes sending highly trained specialists to collect machinery vibration analysis readings on pumps, motors and gearboxes. Maintenance 4.0 includes a wireless vibration sensor connected to a cloud server and machine learning platform to analyze the complex patterns and provide automated service advice to the asset owner. With Maintenance 4.0, the vibration specialist will no longer waste time going to the data; the data, when in need of subject matter expert analysis, will go to the human. The decisions are what we call “digitally assisted” - a partnership between man and machine. Reliabilityweb.com created the Maintenance 4.0 Digitalization Forum to focus these technologies on advancing reliability and asset management rather than the broad and general concepts and systems referred to in most publications, reports and conferences. 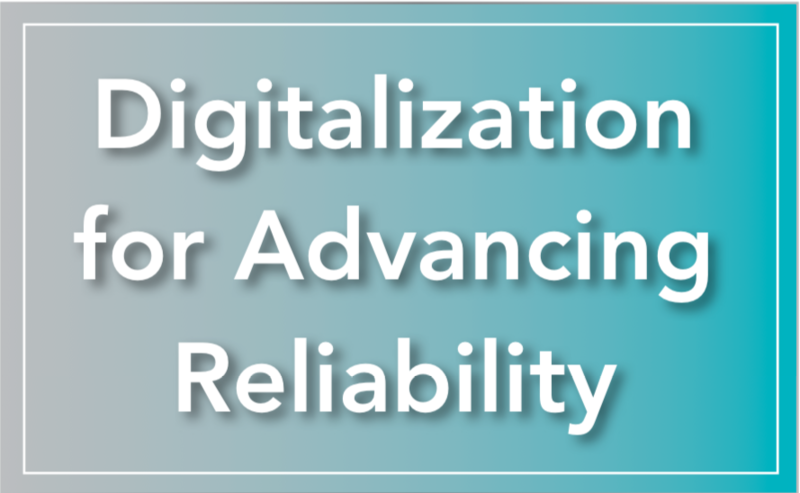 Co-located with The RELIABILITY Conference, the Maintenance 4.0 Digitalization Forum offers a rapid way for you and your team to explore what technologies and approaches have produced the best results while still in the early phases of technology diffusion. 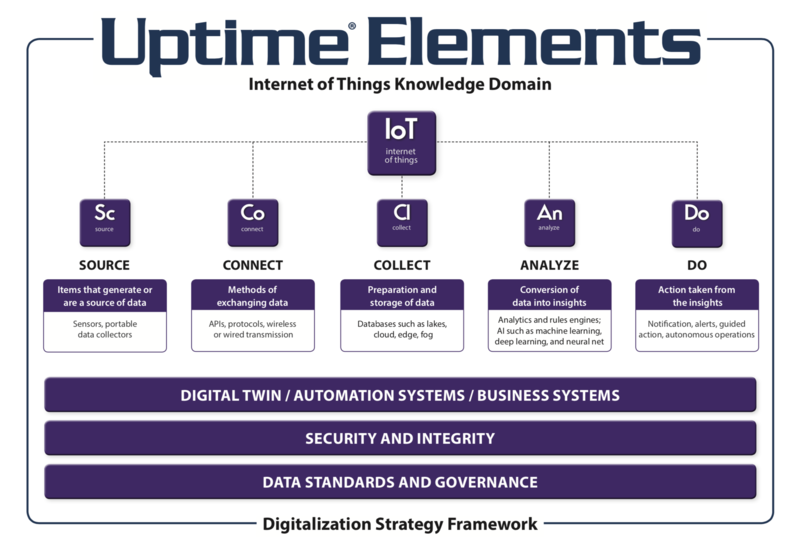 Based on Uptime Elements Internet of Things Knowledge Domain and Digitalization Strategy Framework, the Maintenance 4.0 Digitalization Forum offers a rapid way for you and your team to explore what technologies and approaches have produced the best results while still in the early phases of technology diffusion. Explore The RELIABILITY Conference Expo where dozens of Maintenance 4.0 solution providers will be available.